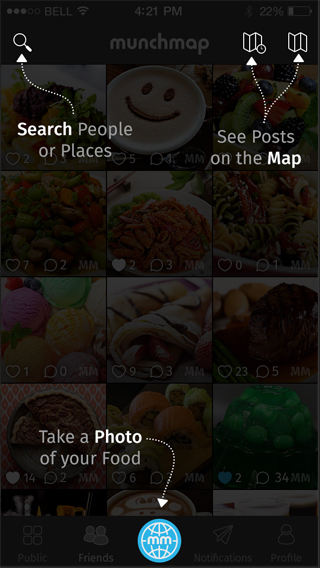 MunchMap is a free food sharing platform where you can store a photo, a location and a rating of everything you eat; then share and view meals with friends across the world. 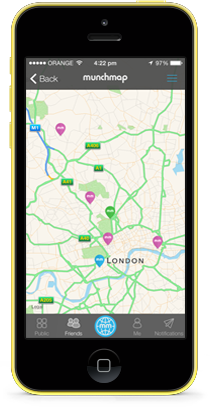 With MunchMap, everything can be recorded and is accessible whenever you need it. 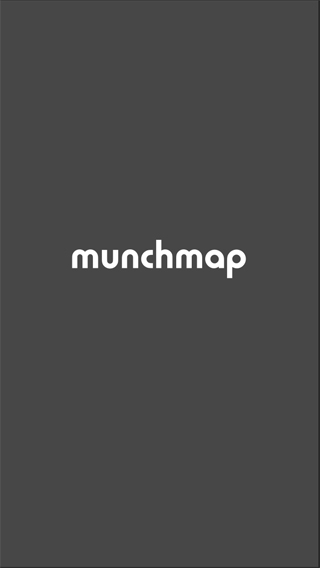 MunchMap also makes sure that you can always see what your friends and family are rating in where ever you are and where ever they are. 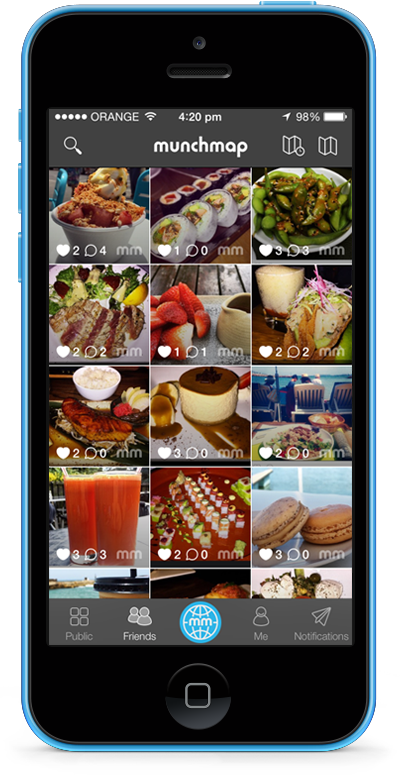 MunchMap was designed for foodies by foodies and therefore we take our posts very seriously, no selfies are allowed, only food, there are other places for faces, here it’s just about the food..
Let MunchMap be the only place to track the things you love to eat. 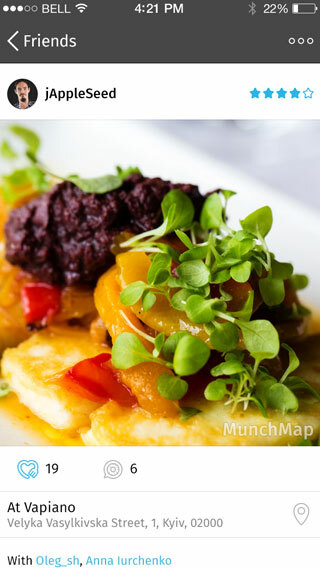 Your site for food history with photos; forever tracked by time and location. 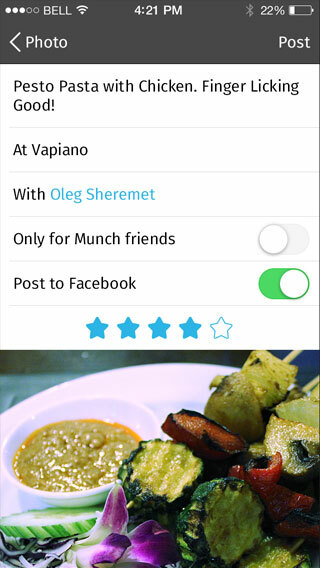 Snap, Eat, Share & Rate all in one location, just remember to "MunchMap-it" before eating! 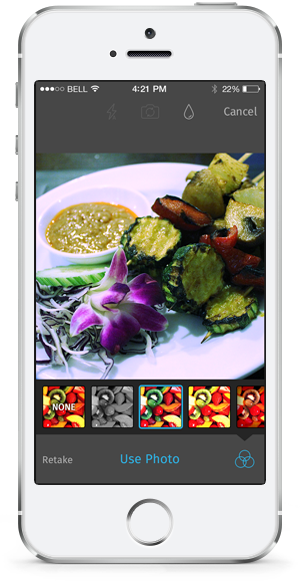 Record clear & vibrant images of the food you eat, and see exactly what your friends and family are eating. 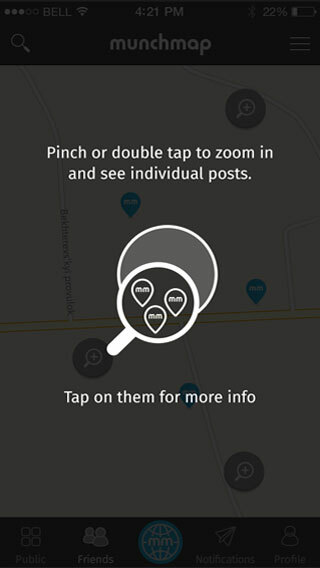 Choose to see food only from selected family and friends with an option to highlight your top 5 with colours on map view. See ratings from people you trust, not random feedback from people you don’t know. Leave clear ratings for each dish. 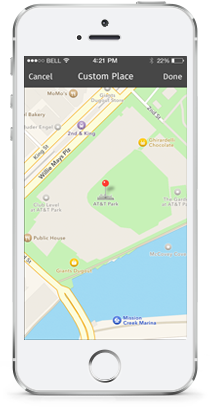 See where you and your friends are eating by map view and discover places they go to eat by using the nearby search. Track the food you eat day by day and keep a history of it all as well as the places you have eaten in and what you liked and didn’t like. 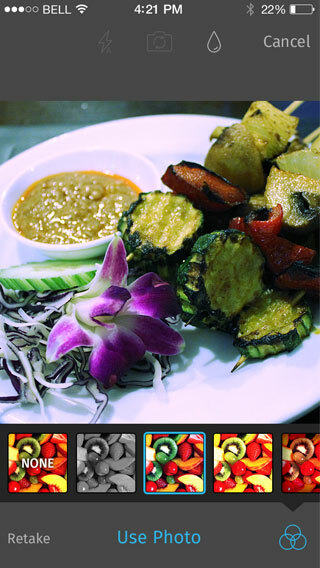 Leave a picture of your food as well as comments and rating on the restaurants wall! One location to see what your friends and others around the world were eating yesterday, and what they are eating today. Store all the things you eat and where you ate them. 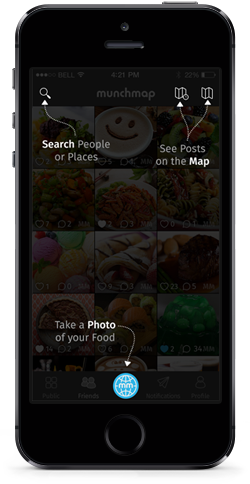 Then discover what your friends and family are eating all around the globe. 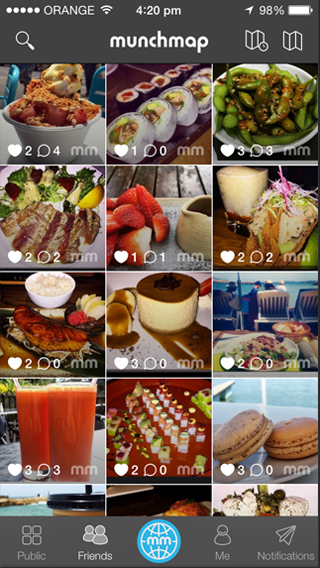 Track each place that you eat at, on the map and even leave a picture and rating on their wall. Follow us on social networks. You can also subscribe to our news feed. We are going to provide you with actual and important news for you information without spam or fluff.